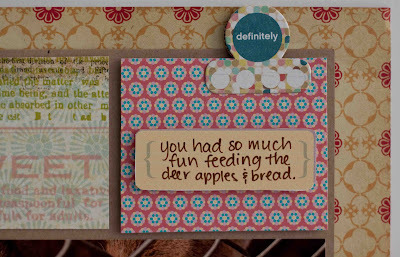 My Cluttered Corner: Scrapbook Circle Blog Hop and GIVEAWAY!!! Scrapbook Circle Blog Hop and GIVEAWAY!!! Hi and welcome to the February Scrapbook Circle Blog Hop! Scrapbook Circle is doing a fun filled hop to introduce everyone to the new design team members and to give away some prizes while we are at it. 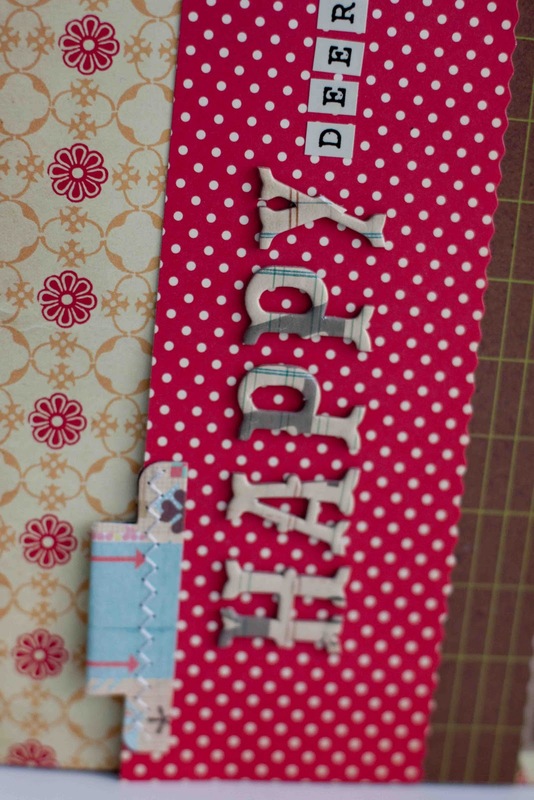 All the designers will be showcasing a project made with the February kit Happy Days. Isn't it gorgeous?? I just loved the mix of patterned paper in this kit. Who knew Cosmo Cricket, Basic Grey and Pink Paislee could look so perfect all in one layout. Love those Basic Grey tabs too--how cool that the stitching is done for you??! Be sure to leave me a comment below by Monday Feb. 7 in order to be in the drawing for my $10 gift certificate giveaway! 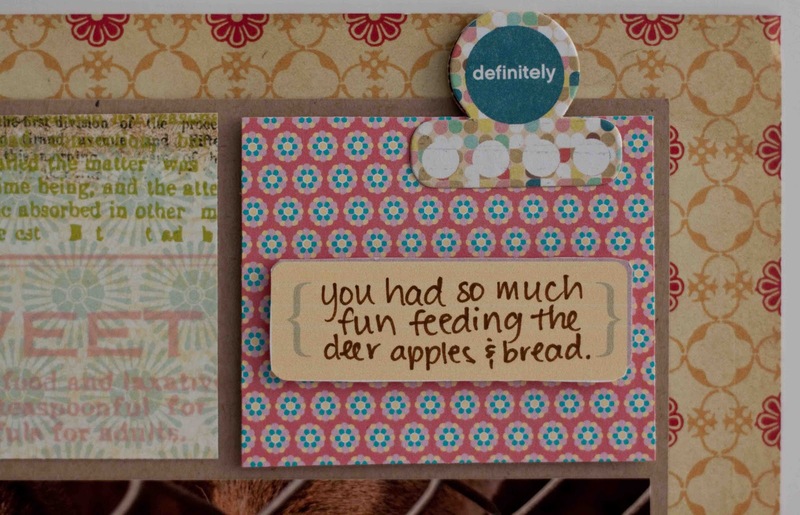 The winners will be announced on the Scrapbook Circle blog on Feb. 8th. Next up on the hop is Lady Grace Belarmino. Enjoy the rest of the hop and thanks for stopping by! Great page - looking forward to seeing more of your creations. Love your fun layout! I like how you mixed the different papers and it all looks so great together! Scrapbook Circle does a fantastic job of providing a great variety of products in the kits, and your layout really showcases how everything works so well together! What a Fabulous Page!!!! LOVE IT!!! Thanks for this wonderful chance!! What a fun looking kit. 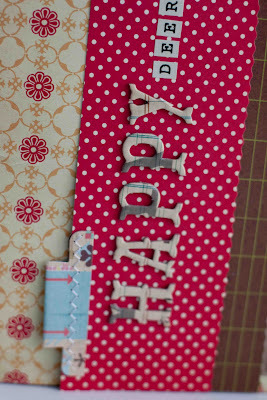 Love how the patterned papers mix together so well & love the Basic Grey tabs. great work! thanks for the chance to win! I love the page!!! The design is great and I do love the title with the mixed fonts. Awesome layout! Thanks for the chance!! I love your layouts and reading your blog was a delight! will be back for sure! love your layout,the papers all mix so amazingly together! Your page is really great! Thanks for the chance to win! Love your page, great job with the mixing of fonts. Great lo! Hop, hop, hop! 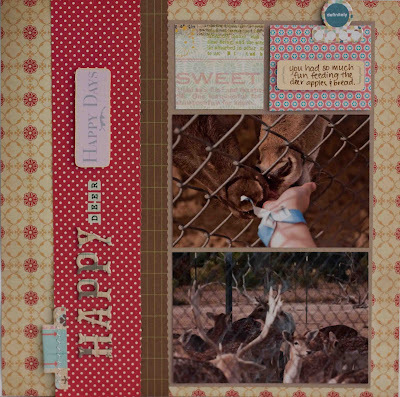 Great paper choices - love how the paper mimics the chicken wire in the photos! gorgeous, love mixing alphas for a title! Very cute layout. I love the little tabs that come with this kit. Im now a follower so I can see more of your work! What a great layout. Wonderful mix of paper! Love the mix of papers and fonts! What a "deer" page! :) Looking forward to seeing what you and the others do with all the SBC goodies!! What a sweet page!!! Hopping on to the nexxt blog!! I like what you did with the kit, nice page, nice kit! I just LOVE this kit. Thanks for the chance to win it. thanks for the chance to win - great stuff! Such a cool looking kit and i love what you did with it. those tabs ARE great! I love your page! Can't wait to get my Feb kit - it's my first one!!! I love how you used the patterned paper! just love seeing how different the same things look when used by each blogger. Fun LO and love your mix of paper and alphas! Cute page with the kit, Rebecca!